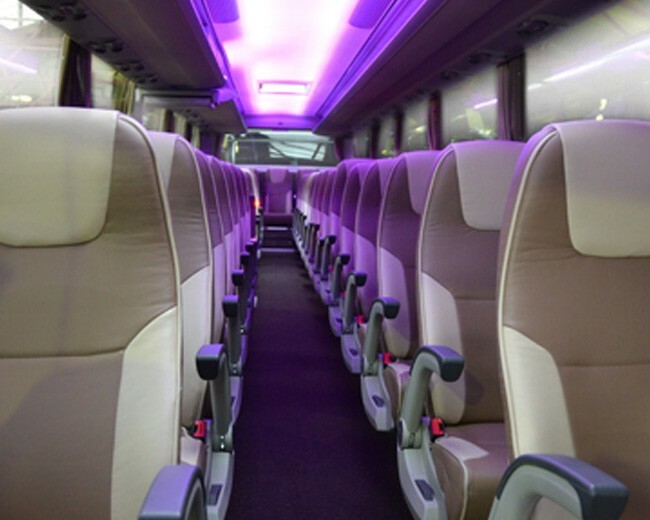 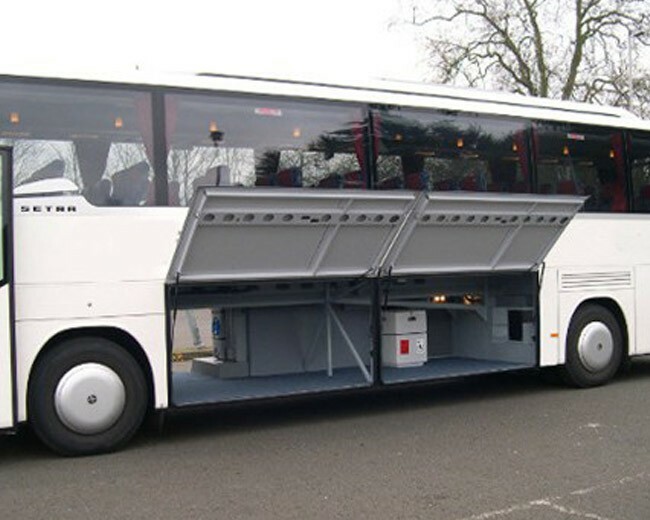 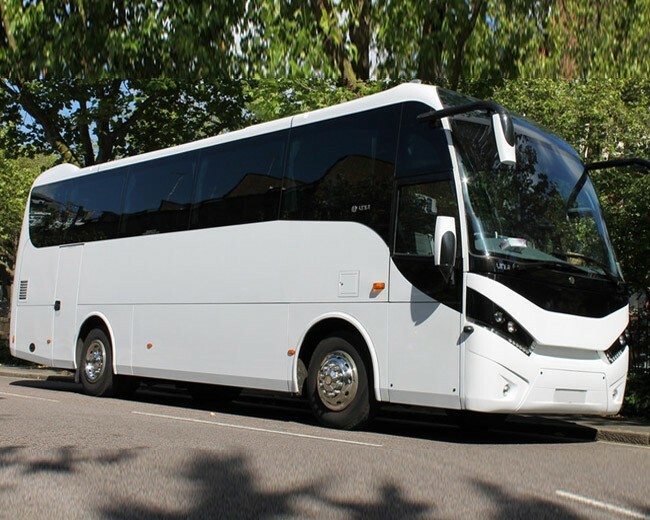 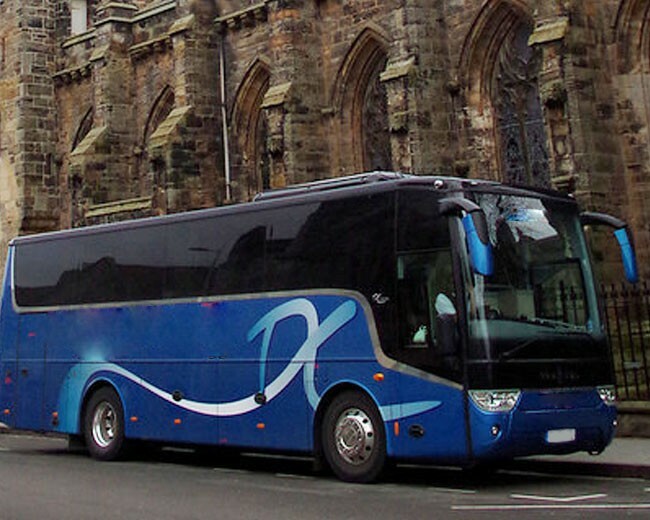 Coach hire options from Cars for Stars Cambridgeshire. 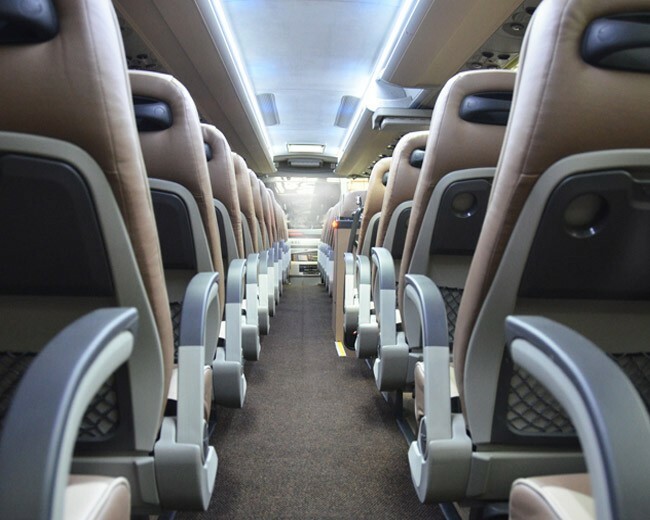 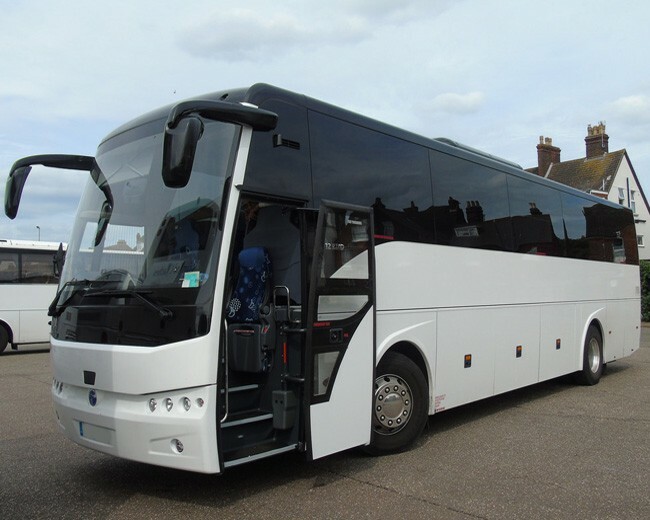 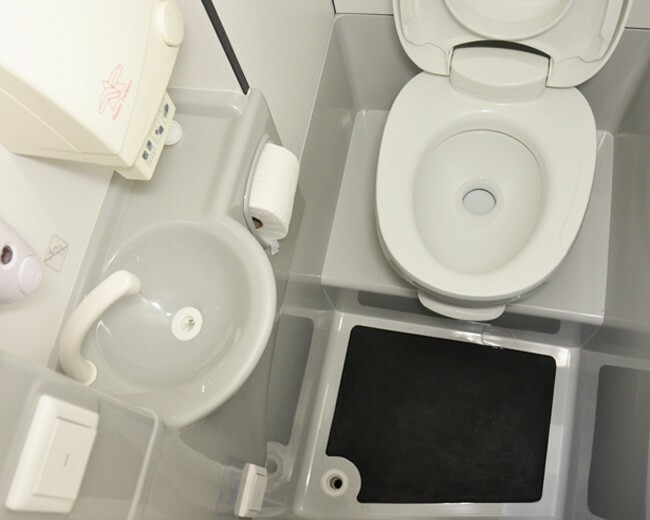 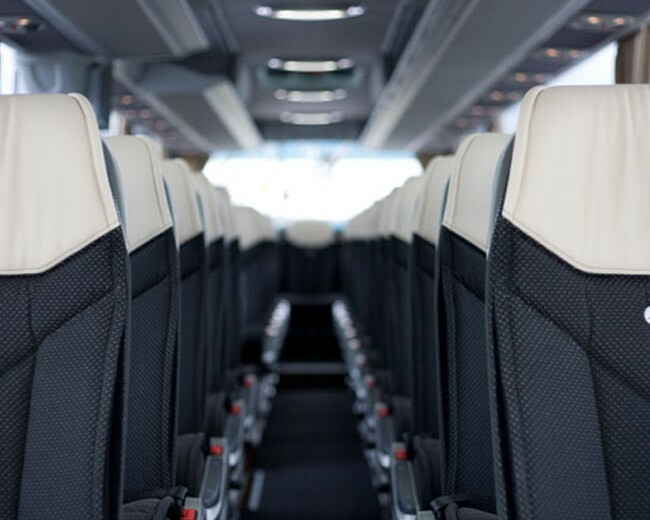 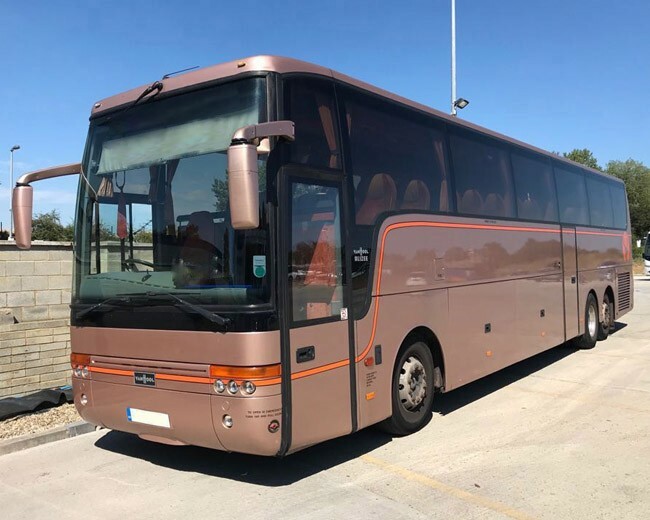 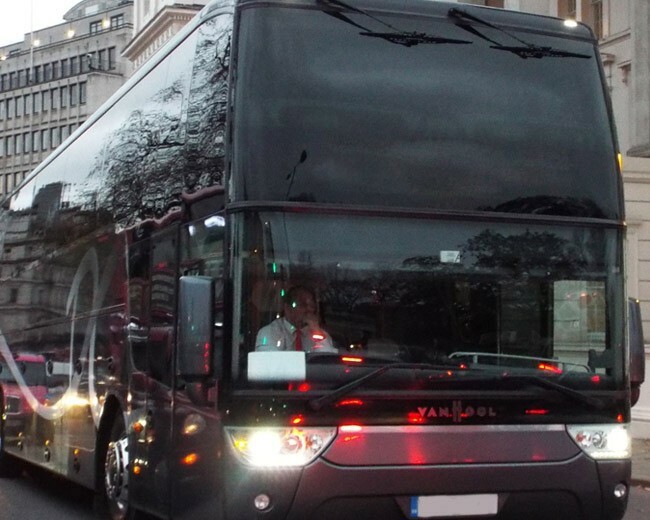 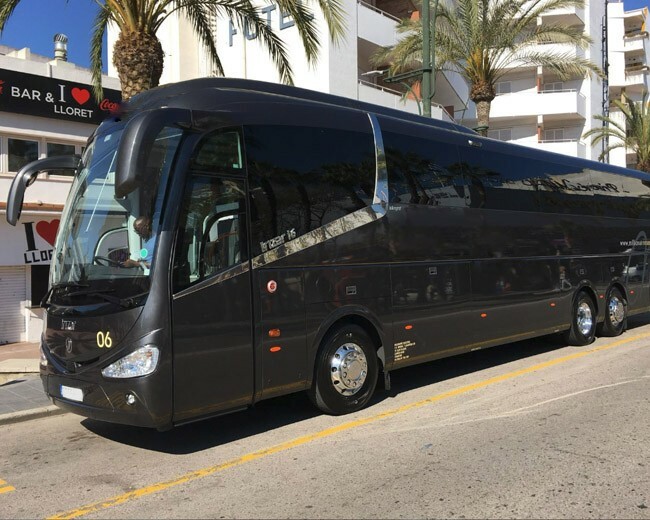 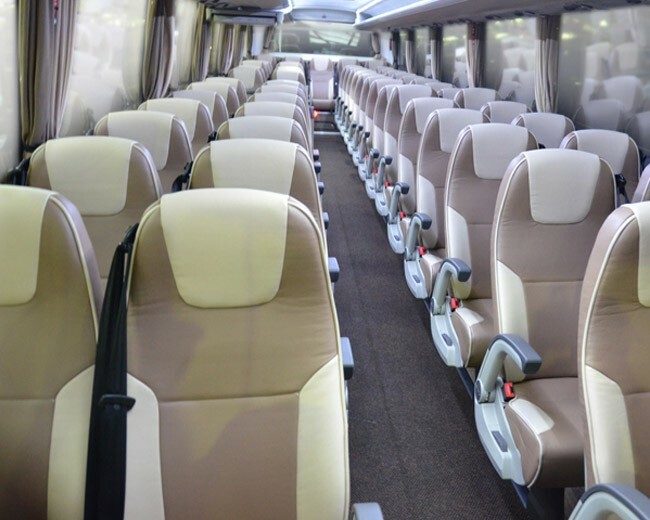 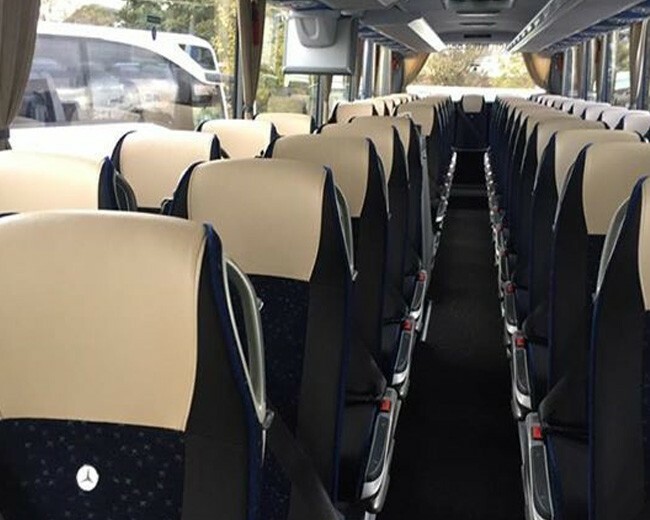 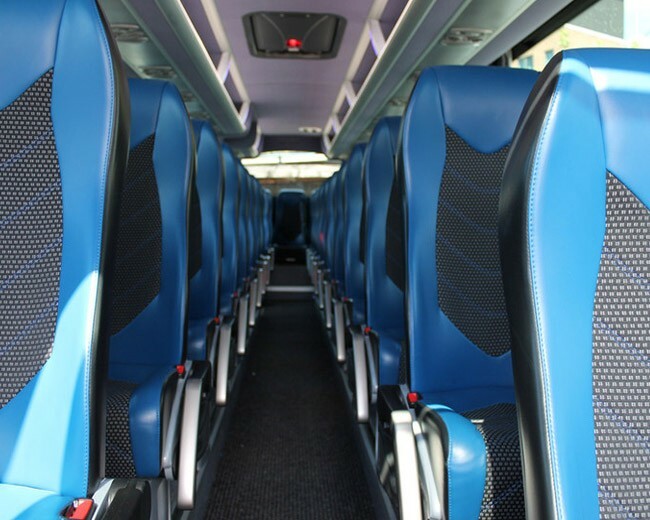 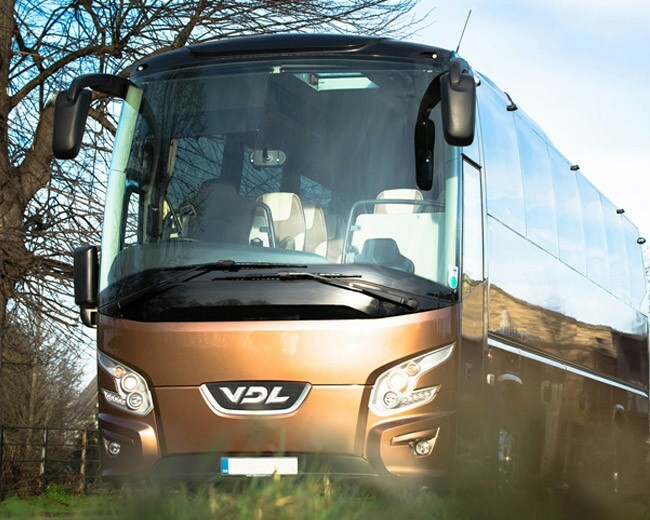 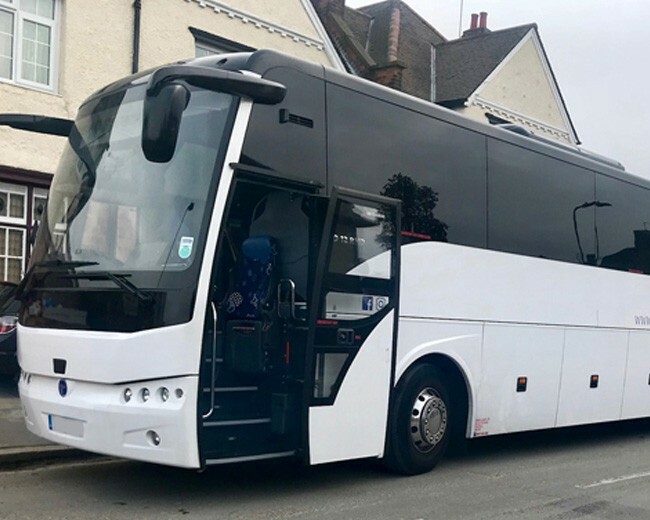 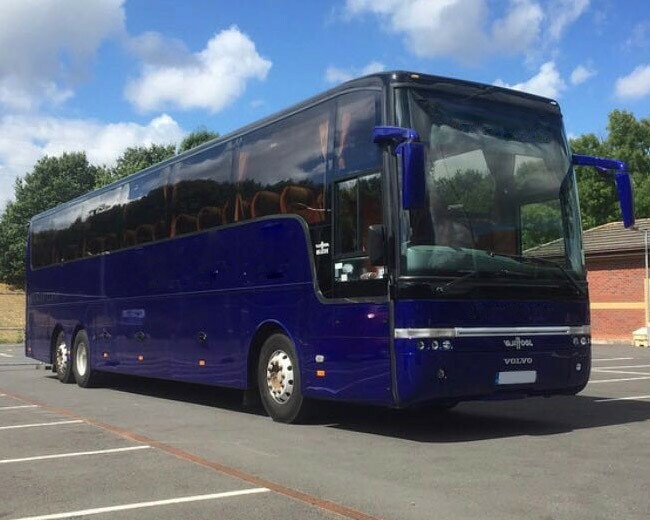 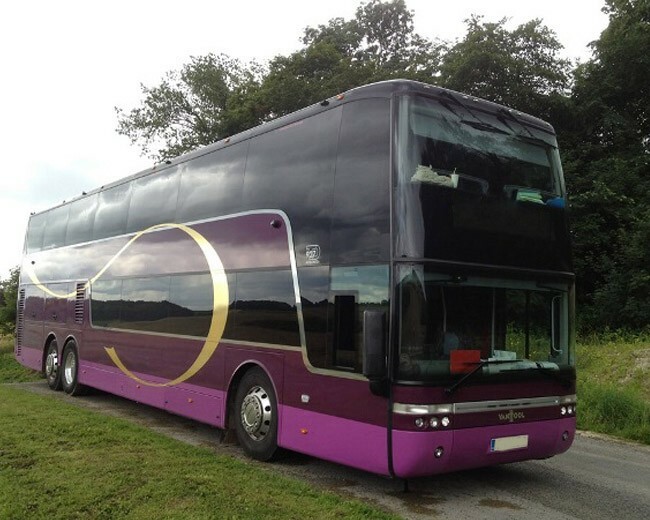 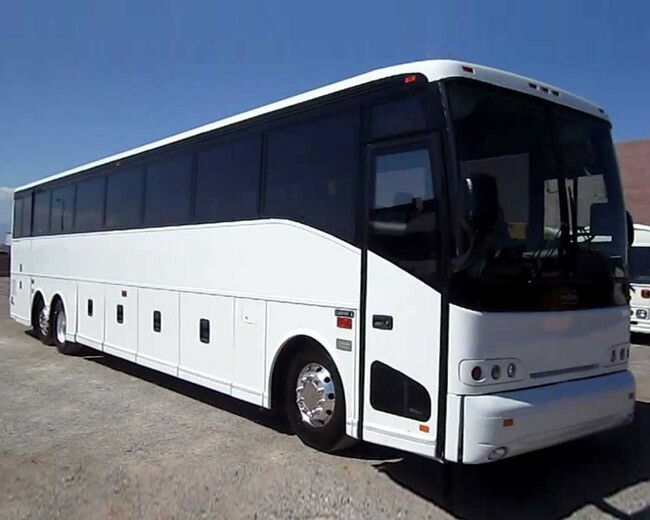 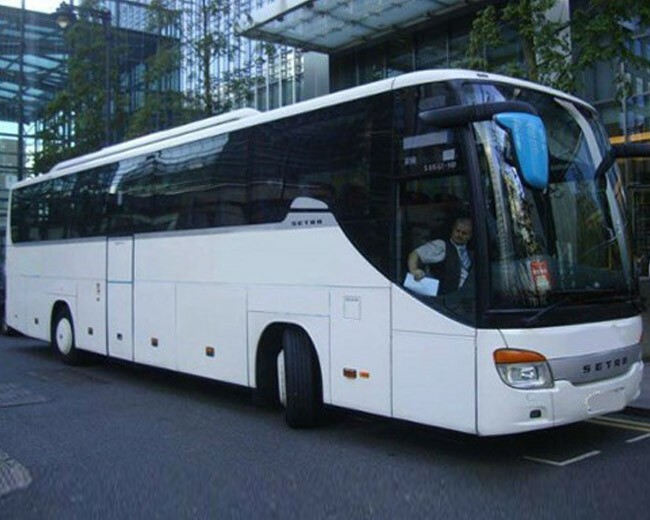 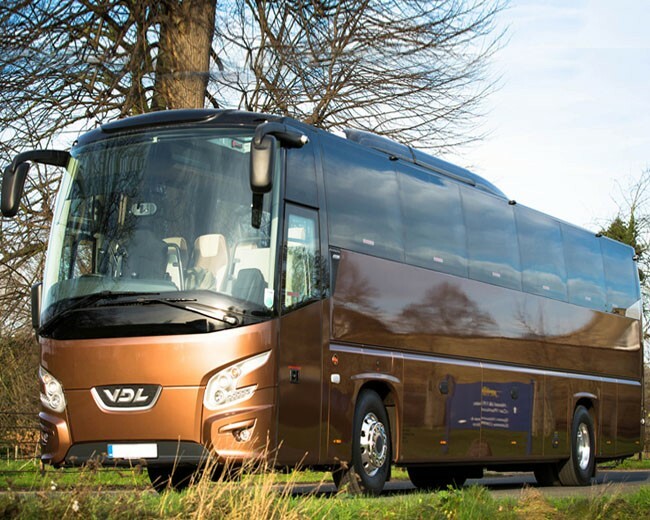 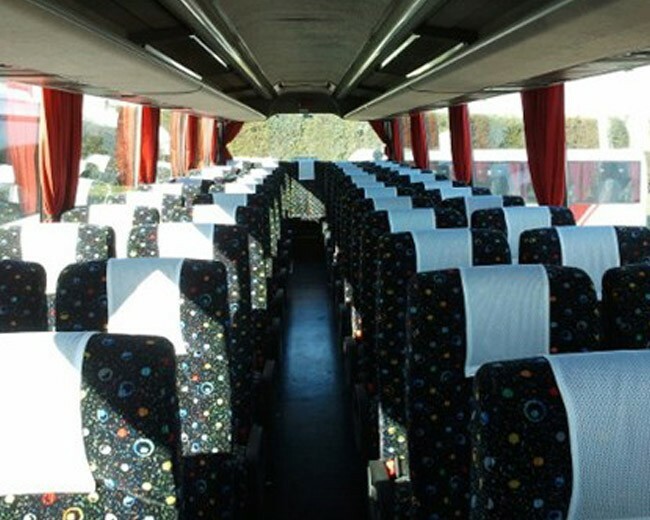 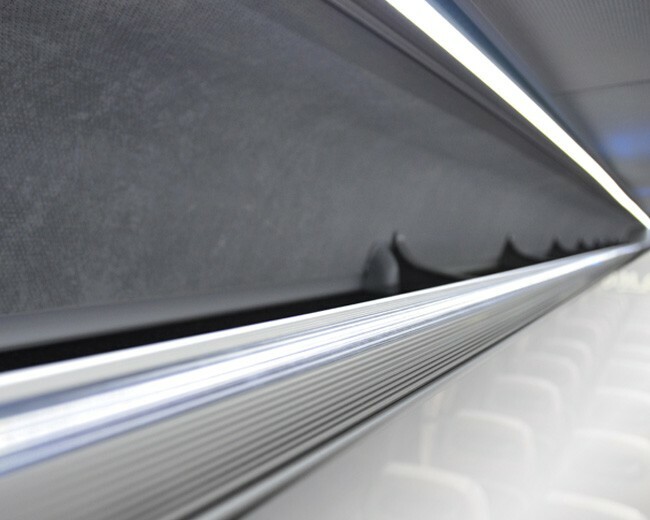 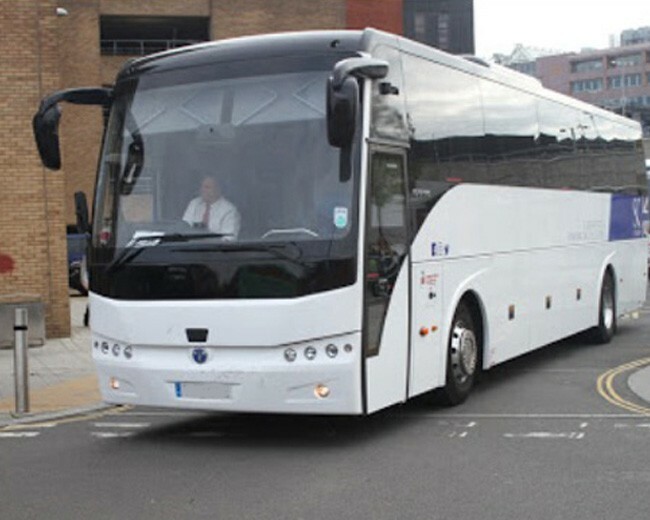 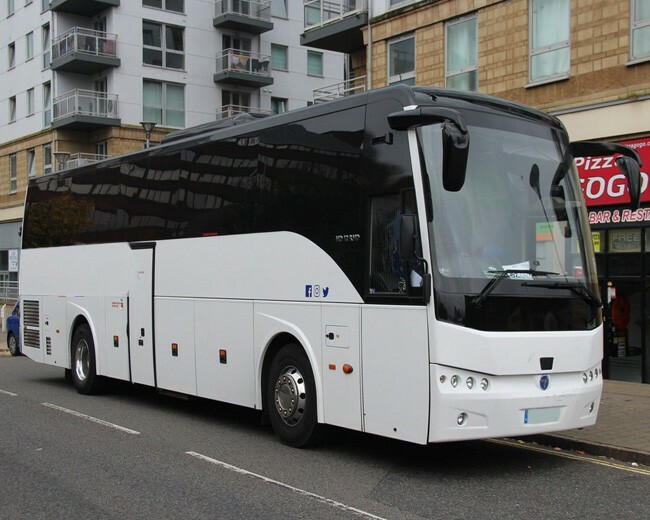 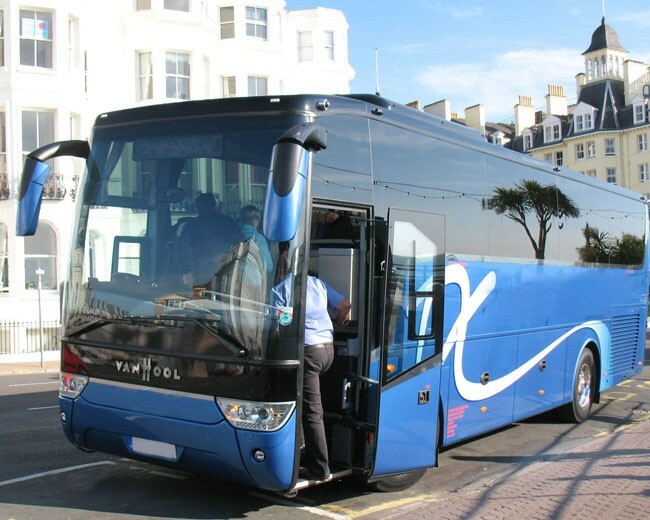 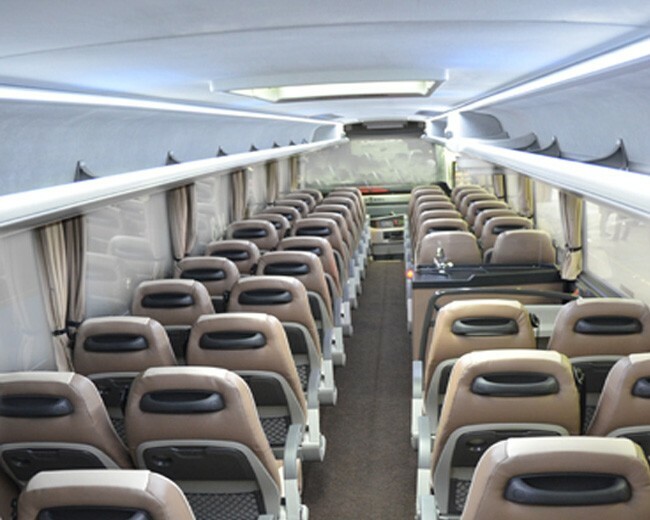 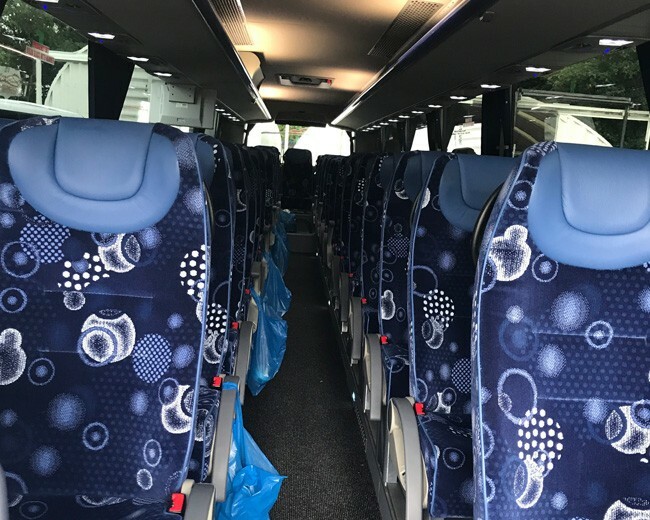 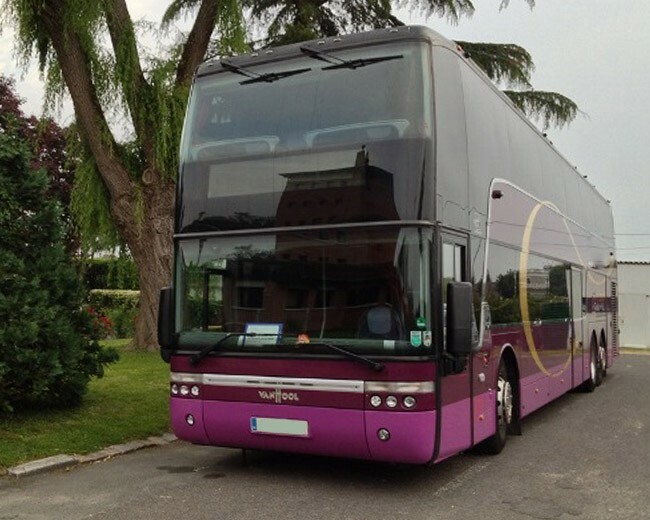 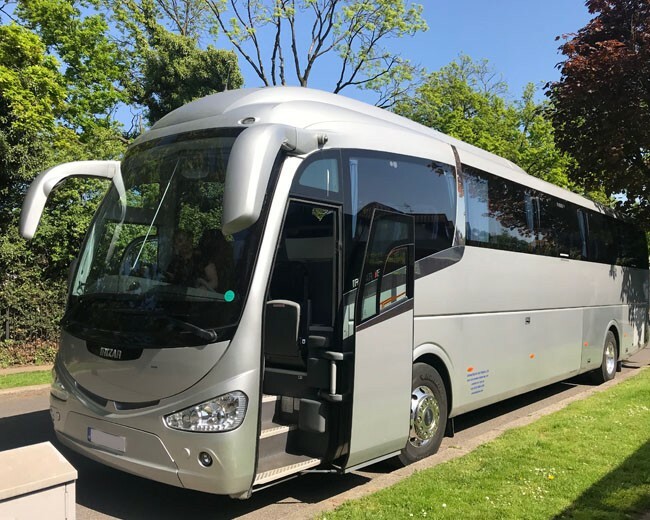 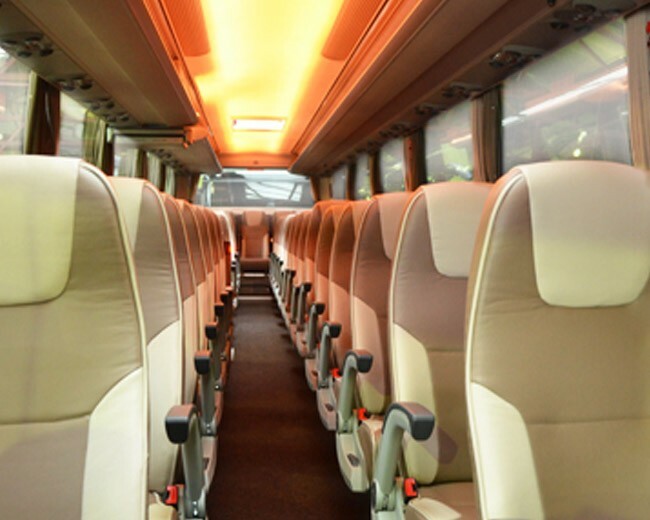 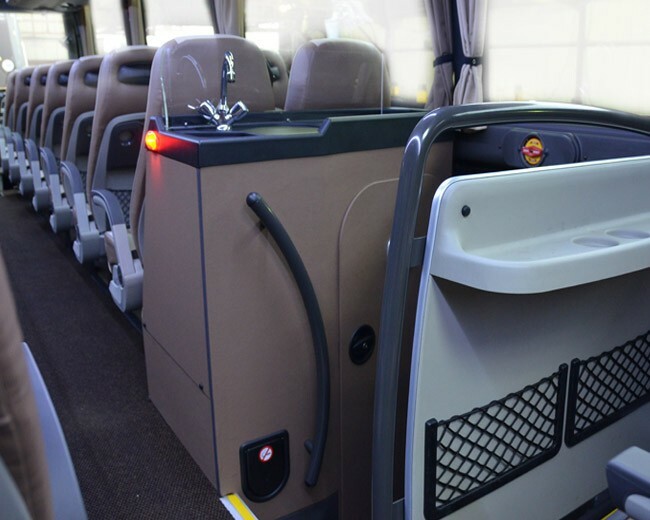 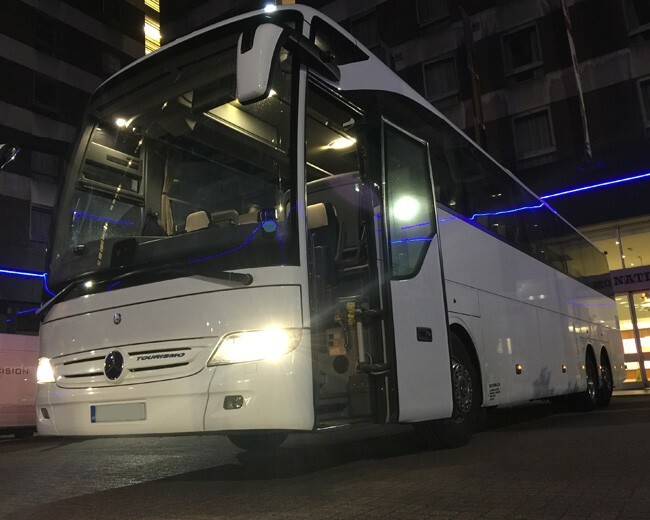 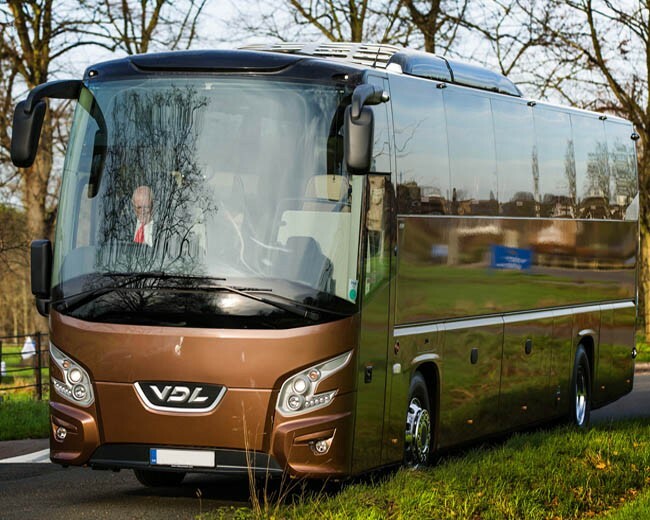 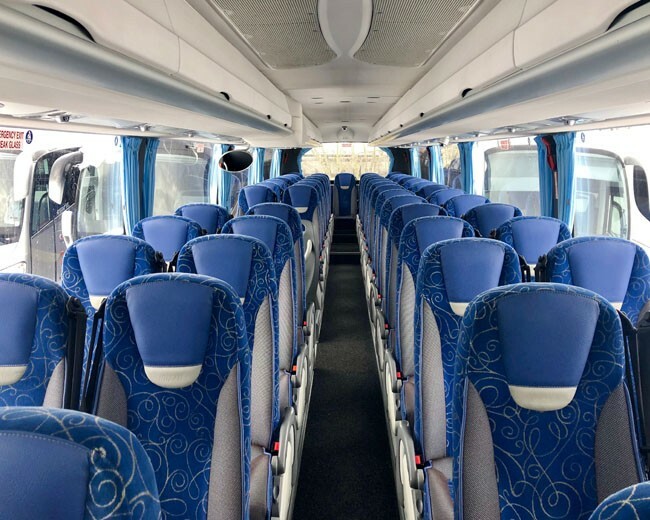 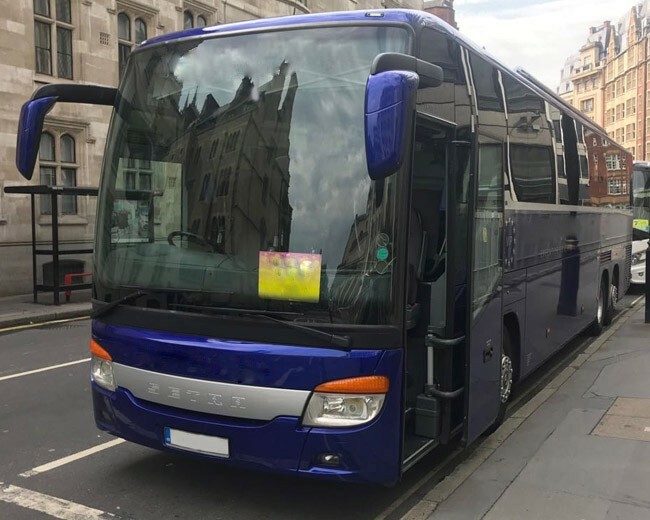 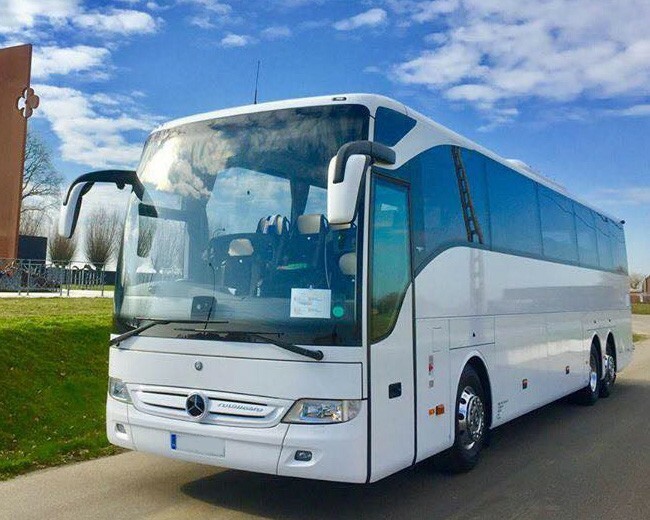 View our wide range of coaches ranging from small mini-coaches to standard coaches to executive & VIP coach hire option. 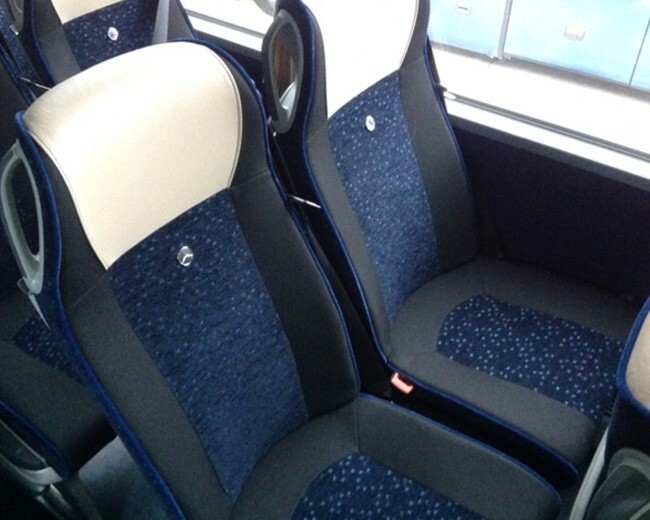 Get a quote from carsforstars-cambridgeshire.co.uk and save money.